Our range of products include under counter dishwasher, clean dish rack, spiral mixer and two sink unit. 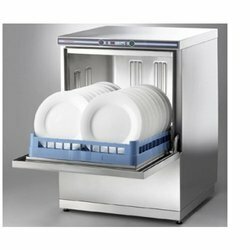 To meet excellent quality standards, we are offering a quality range of Under Counter Dishwasher. The Under Counter Dishwasher we offer is widely demanded for its sturdiness and reliability. Moreover, our products are made by using quality material. Our clients can avail from us a quality range of Clean Dish Rack. The Clean Dish Rack we offer is widely demanded amongst the clients for its wide use. The Clean Dish Rack we offer is known for its safe use. These products are made accordingly as per changing requirements of clients. 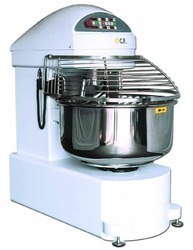 We are recommended amongst the clients for offering a quality range of Spiral Mixer. The Spiral Mixer we offer is widely demanded amongst the clients for its sturdiness and quality. Offered products are safe to use and reliability. 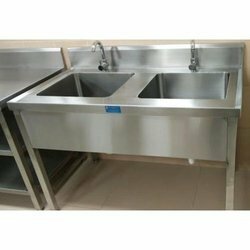 We are involved offering a quality range of Two Sink Unit. The Two Sink Unit we offer is known for its corrosion resistance and easy to clean. 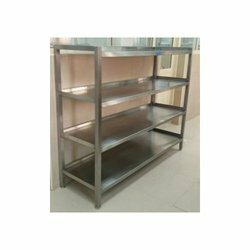 These products are available in various sizes and specifications that can be customized as per changing requirements.